You can draw them if you'd like to, but please don't heavily reference, trace, or steal their stories, art or designs! Hi, I'm Cake! 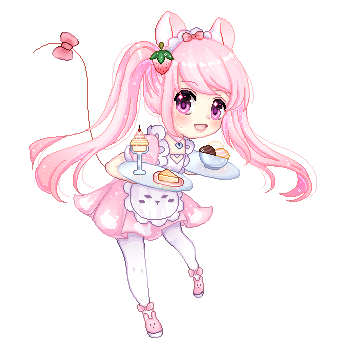 I'm a self taught artist, I primarily draw chibis, adopts & cute girls. I've been drawing since October 2016 but I take breaks a lot because of my mental health.